TBI Weekly: Could Barclays’ SVOD fund go global? Barclays Corporate Banking is looking to expand its SVOD investment fund outside the UK as demand from production companies reaches unprecedented levels. Lorraine Ruckstuhl, head of media for Barclays Corporate Banking, tells TBI that the bank is now considering a global expansion as it fields queries from international businesses keen to stem cash flow problems that come with SVOD commissions paid out over extended periods of time. Barclays revealed this week that it will be doubling its 18-month-old SVOD investment fund for UK TV producers to £200m (US$256m), having already paid out more than £100m ($128m) since March 2017. While the SVOD fund has to date focused on projects with Netflix – which is notorious for staggered payments that can cause major cash flow headaches for smaller prodcos – Barclays is now having “larger discussions” with global SVODs such as Amazon and Hulu, and is also in conversation with Apple. “With Netflix having changed the market, some players are now looking at how they fund productions. [Platforms] that historically paid on demand are now considering whether that’s the right structure for them,” said Ruckstuhl. Set up in March 2017, the fund has supported more than 20 projects via a mix of contracts receivable and long-term funding. “What we try and do when working with prodcos is give them a number of different options so that they can work out what’s best for them,” said Ruckstuhl. The fund is structured in a way where, rather than a production company “becoming a bank to Netflix”, Barclays takes on that role. The fund – which is content agnostic and also covers premium unscripted projects – is aimed at smaller prodcos without deep pockets that want to access cash sooner rather than later, but Ruckstuhl notes that the bank also works with large superindies. Loans vary, but contracts receivable loans range from £1m to £25m. 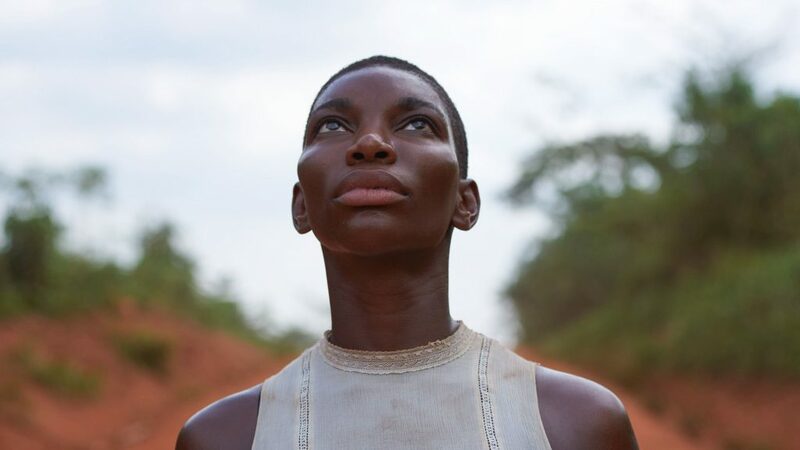 The loan for BBC Two and Netflix’s Michaela Coel-fronted drama Black Earth Rising was around £17.5m. “It is a wide waterfront,” said Ruckstuhl. The fund targets UK-based businesses, but that can include the UK subsidiary of an international production outfit. The actual project, however, can be based anywhere globally, such as in the case of Black Earth Rising, which was filmed in Ghana.